FOLEY — State department officials dined with Foley High School students Tuesday in the cafeteria as they got an up-close look at the results of the district’s “Farm To School” program. The farmers who were responsible for the fresh produce being served at lunchtime ate there, too. On Tuesday’s menu: chicken, mashed potatoes and gravy with rosemary and thyme right from the school’s garden, along with a homemade roll, squash, watermelon, bananas and more. Patty Donahue, cook manager for grades 4-12, said she based the gravy recipe off one used by the Food Network’s Ina Garten. 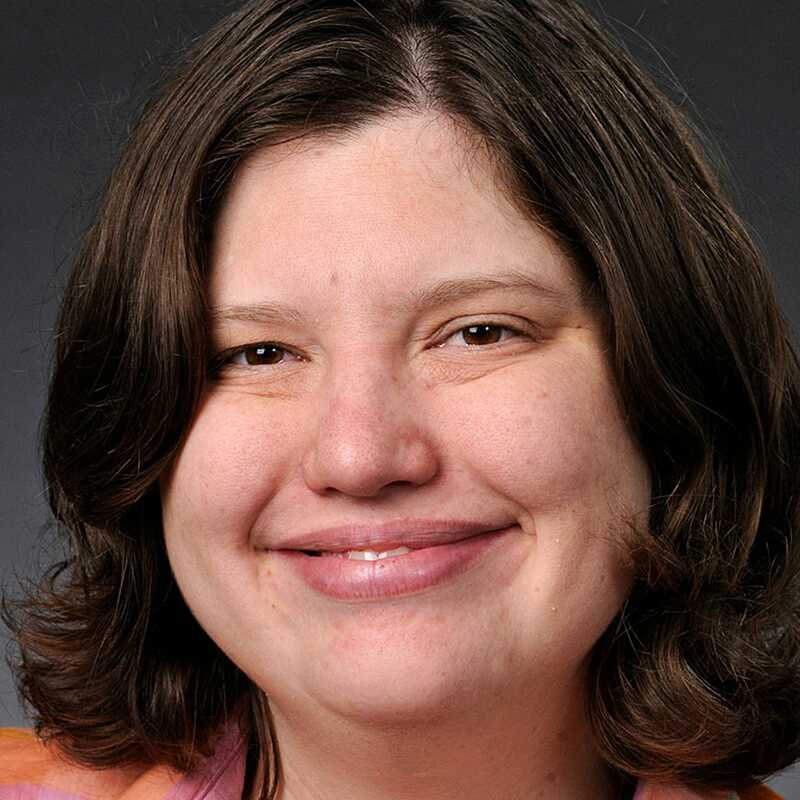 Foley is among more than 200 districts statewide in the Farm to School program, which serves half of Minnesota’s students, according to information provided by the state. The Foley district has participated since 2012. Farm to School has awarded money to districts to help them participate in the program; Foley received about $11,000 from the state for fiscal year 2015. The Foley school district gets fresh produce from Stoney Brook Farms and Novak Farms, both near Foley. 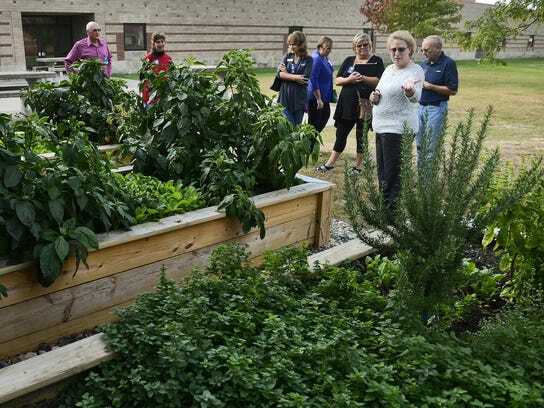 Representatives from the farms as well as the Minnesota Department of Agriculture and the Center for Prevention at Blue Cross and Blue Shield of Minnesota, which awards grants related to Farm to School, are visiting schools around the state. The Foley district is buying a tilting braising pan so it can make more meals from scratch, too. Farm to School means more prep time for kitchen staffers, Foley school service director Cheryl Pick said. The benefits far outweigh the time, though. “The kids enjoy it, and that’s why we do it,” she said. School officials said up to 87 percent of high school students take hot meals; Foley High School has about 1,600 students. Many high school students at lunch Tuesday had banana peels or green strawberry tops on their trays. 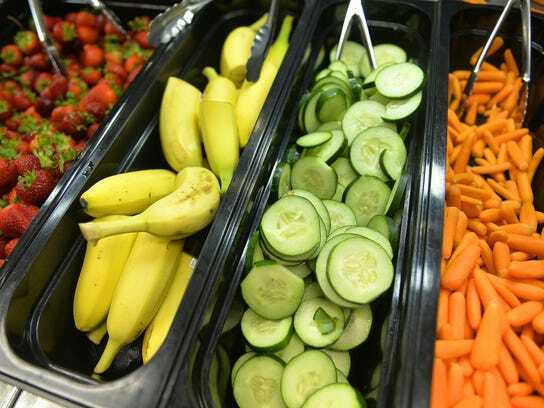 Students can take unlimited amounts of fruits and veggies. 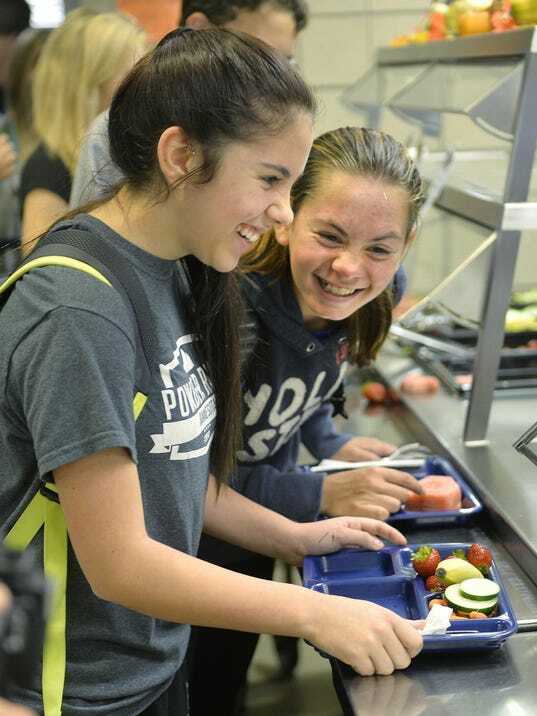 “You see so much color on their plates,” Foley High School Principal Shayne Kusler said. The farms provide everything from sweet corn to kohlrabi for the lunches. “It’s good to promote the fresh vegetable aspect of it for the kids,” said Mark Chmielewski of Stoney Brook Farm. Ellie Manderfeld, a Foley senior, admitted she likes fruits more than veggies. “When we have the options, it’s nice,” she said. Many of the students were busy getting big cups of what looked like ice cream at lunchtime. School officials had to break it to them that it was frozen yogurt. « Previous Article What is Your School Lunch Program Serving?